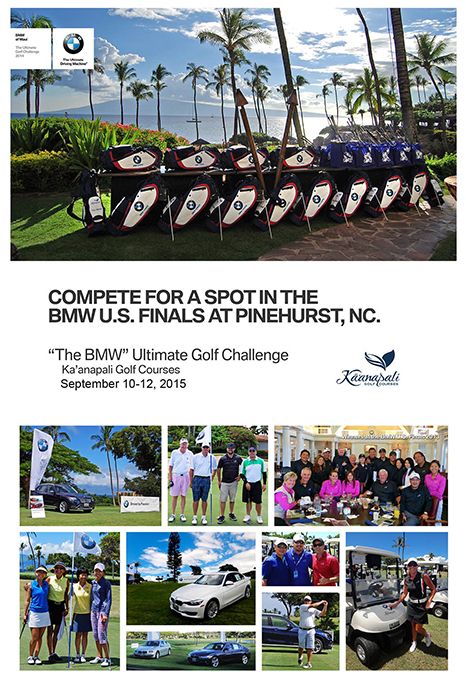 This is the Regional Qualifier for the BMW U.S. Finals at Pinehurst in October 2015. GHIN # with established handicap required for this qualifier event. Letter from PGA Professional will be needed if GHIN/Handicap is not provided. For Sponsorship opportunities, click here for sponsorship forms or email Melissa Dupuis.